The team at Li River Cruises offers a variety of different tours including private tours, small group join-in tours, half-day tours and custom tours. If you have any inquiries please don't hesitate to contact us either via email, custom tour inquiry form or phone. 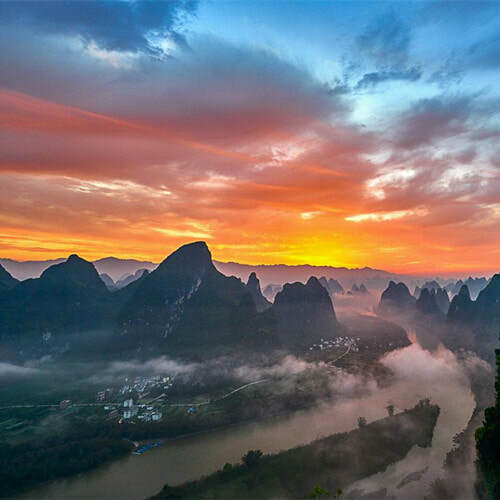 During this Private Guilin Day Tour, visitors will experience the caverns of Reed Flute Cave, mountains and scenic views from the peaks of Yao Mountain, a tasty Chinese Lunch, traditional life in the old town of Daxu, visit the landmark of Guilin at Elephant Trunk Hill and explore the pagodas at the Riyue Shuangta Cultural Park. Accompanying you on this tour will be your very own government-licensed English speaking private tour guide escorting you to each attraction. Charter your very own private tour for a full day tour including the Deluxe Li River Cruise (4-Star) with VIP Seating from Guilin to Yangshuo. Enjoy the spectacular scenery along the 4+ hour cruise, admiring the karst mountains as you travel downstream. 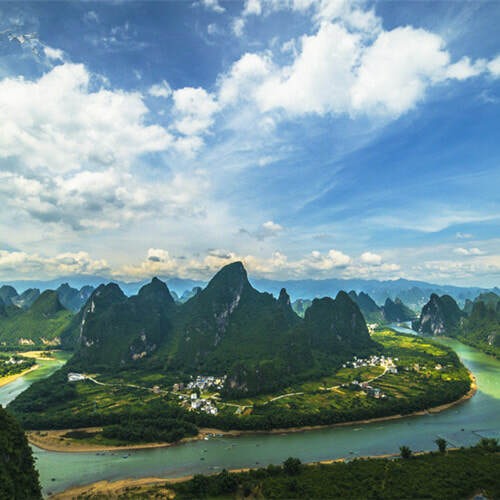 In the afternoon, upon arriving into Yangshuo, disembark and explore West Street before stopping over at the incredible Xianggong Hill - which offers amazing bird's eye view overlooking the Li River. 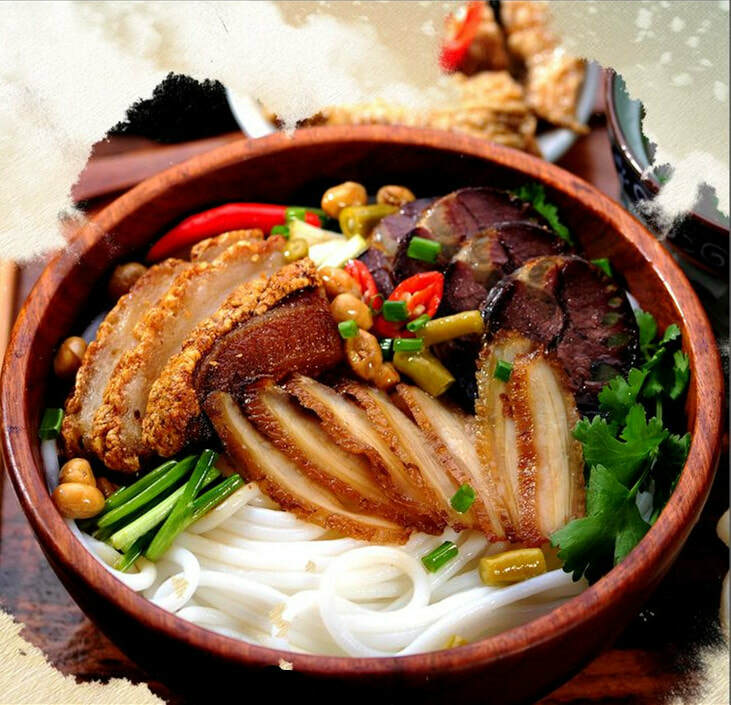 After visiting Xianggong Hill, you'll be transferred back to your hotel in either Guilin or Yangshuo to conclude the tour. Join our team for a day tour to the Jinkeng Rice Terraces where visitors can see the spectacular rice terraces, partake in some hiking (optional) and enjoy a delicious local meal. 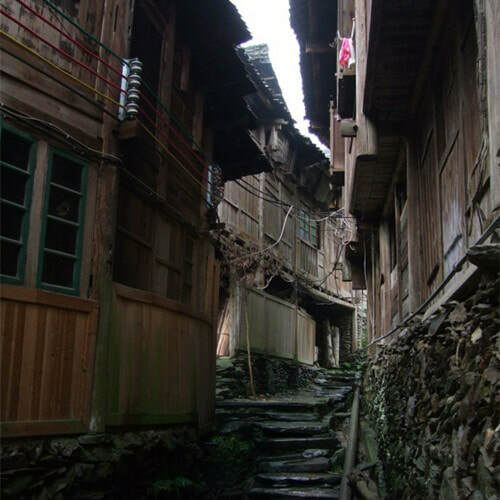 Enjoy the scenery, learn about the local ethnic minorities that inhabit the region and experience the local culture. 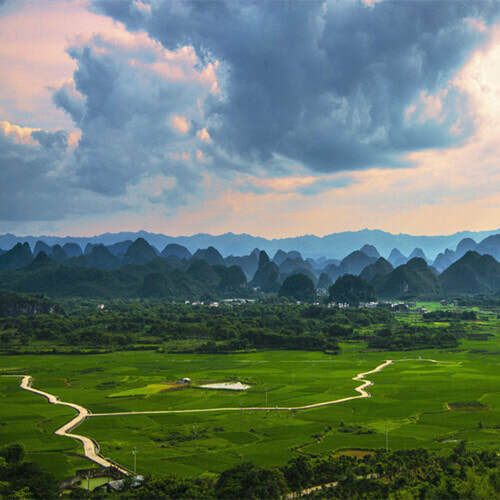 This small group day tour departs daily from Guilin (with a morning pick-up from your hotel) and is limited to a maximum of 9 x persons per group. Join our team for a half-day tour to the Li River via the Motorized Bamboo raft options. Visitors can choose from either a morning or afternoon departure based upon preferences. The highlight of the tour is the spectacular Li River on-board a small motorized raft traveling along the most beautiful section of the River. Join our team for a full day tour including the Superior Li River Cruise (3-Star) from Guilin to Yangshuo. 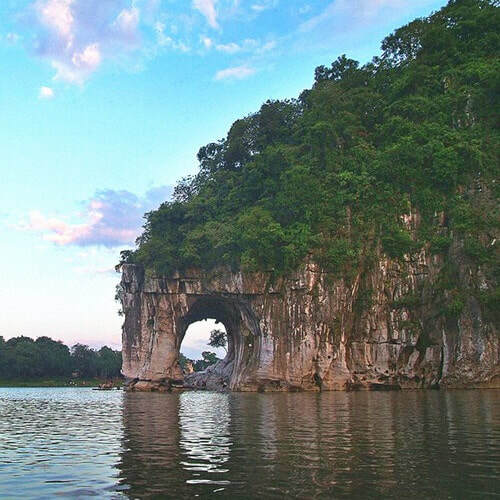 Enjoy the spectacular scenery along the 4+ hour cruise, admiring the karst mountains as you travel downstream. 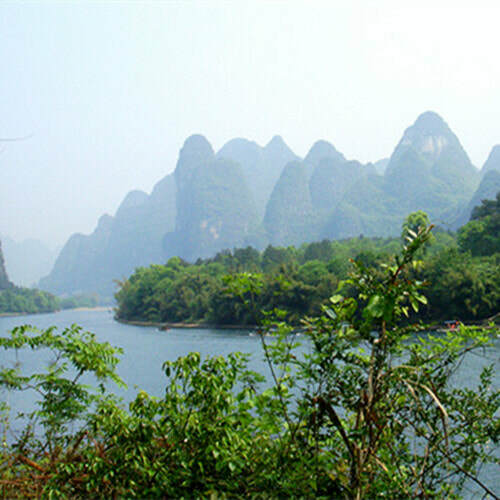 In the afternoon, arrive into Yangshuo and visit the famous local park - Shangri-La Park. 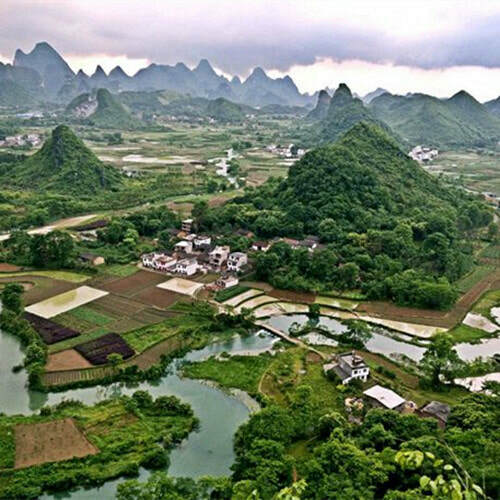 This park is located in a different area of Yangshuo with different scenery and an introduction to the local region. After visiting Shangri-La Park you will be transferred back to your hotel in Guilin City to conclude the tour. 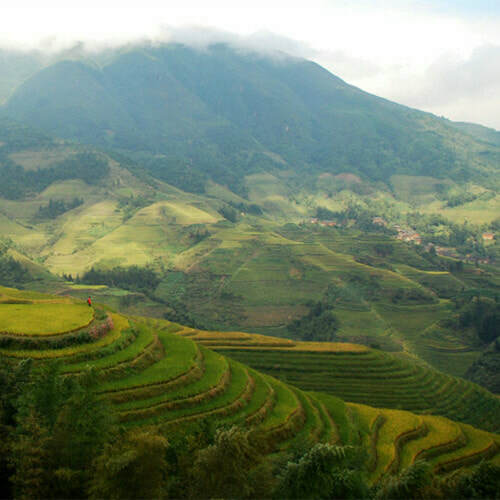 Charter your very own private tour for a full day tour to Longji Rice Terraces. 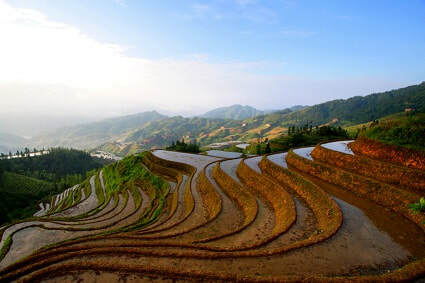 Located north of Guilin, the Longji Rice Terraces are home to a number of different local ethnic minorities. 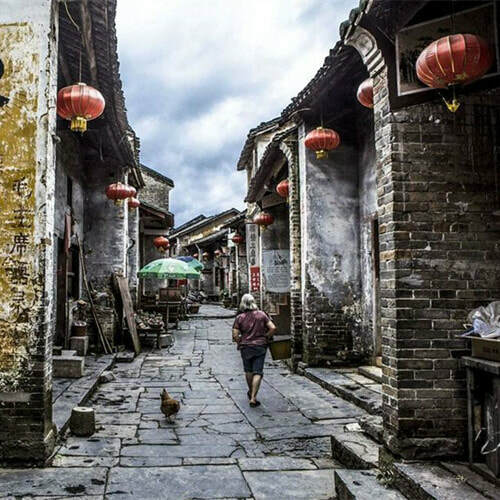 This private day tour includes an authentic homemade local meal, walking between villages, sightseeing at the Rice Terraces and stopovers at different scenic viewpoints. The tour route can be amended according to preferences for amount of hiking and stopovers. 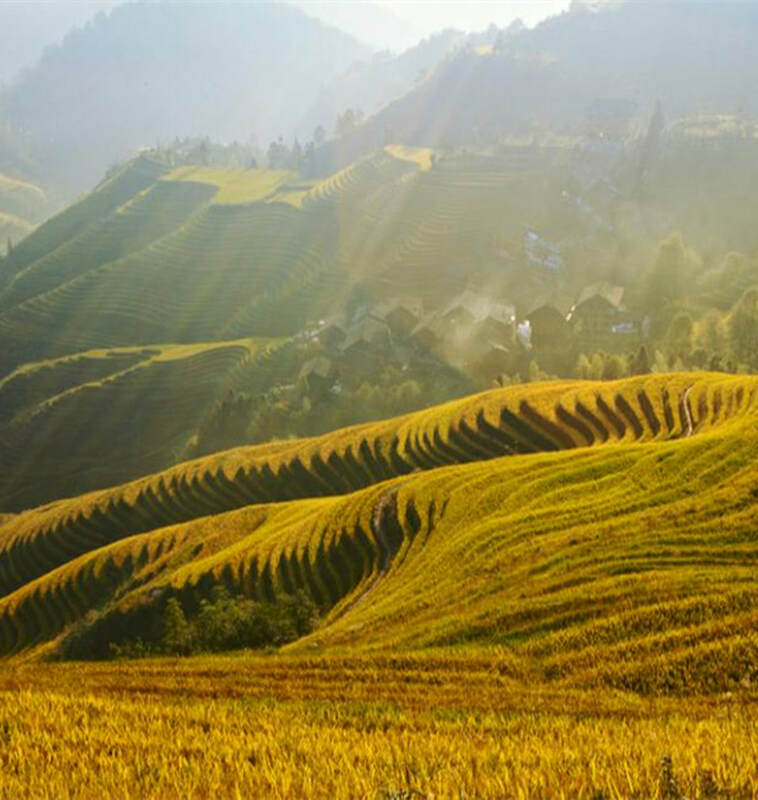 After visiting the Longji Rice Terraces, you'll be transferred back to your hotel in either Guilin or Yangshuo to conclude the tour. Charter your very own private tour for a full day tour around Guilin City. 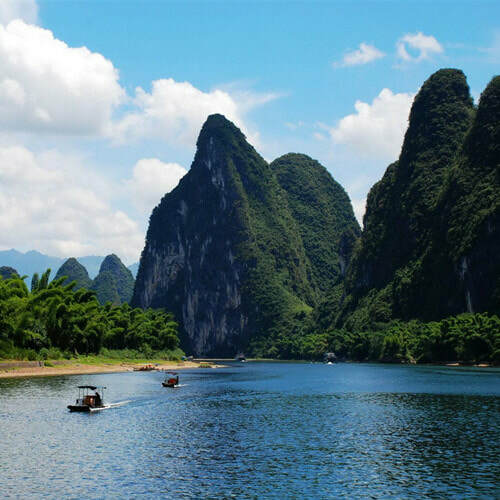 This private day tour includes a visit to the main highlights of Guilin including the Reed Flute Cave, Yao Mountain, Elephant Trunk Hill and the Night Cruise held in the evening around the city lakes. 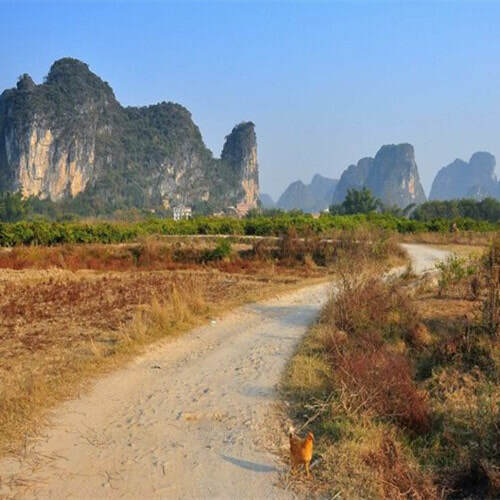 The tour route can be amended according to preferences and after the evening Night Cruise, you'll be transferred back to your hotel in Guilin. Train Station, Bus Station & More! 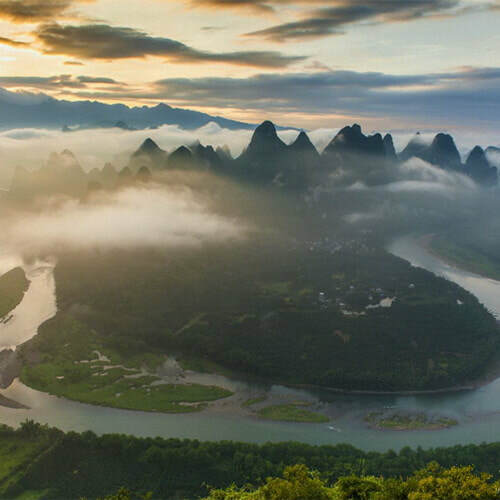 Li River Cruises also provides reliable transportation options with a range of different vehicles from private sedans to Multi-Purpose Vans, larger vans and mini-buses. We provide transfers from Guilin Liangjiang Airport (where a driver will meet and greet you at your arrivals gate) to any hotels in Guilin City. 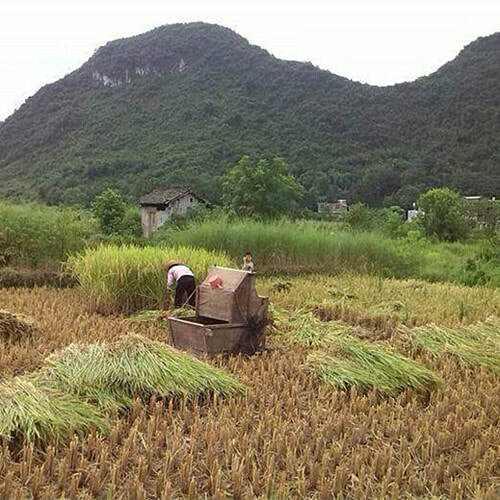 We also provide transfers to/from Yangshuo hotels and the vicinity. Prices are fixed pricing and you don't need to worry about being overcharged or misunderstood by unscrupulous taxi drivers at the airport. Interested in finding out how to experience the Li River without joining a large group tour on sub-standard boats & without being persistently 'up-sold extras'? Look no further. We're now online. Get Deals, Offers & More. Sign up to receive email updates on offers, combos, attractions and news from the Pier!